Assuredly going to happen. Just look at this very definite release window. 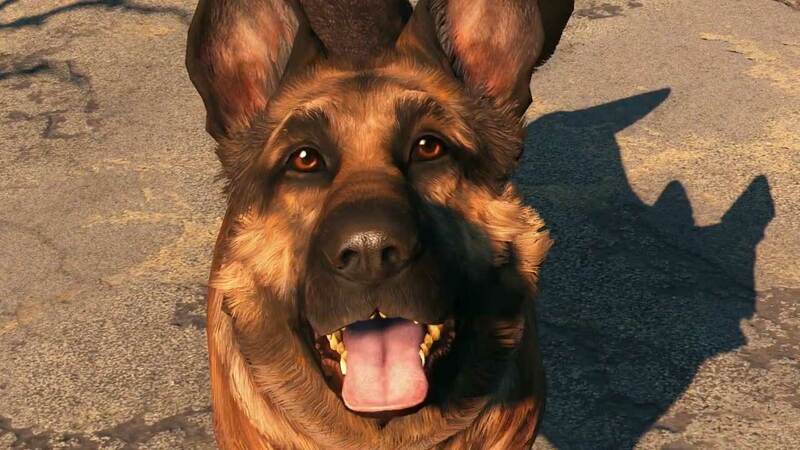 Fallout 4 popped up during Bethesda’s E3 2016 conference, and not just to say hello; Bethesda outlined its imminent Fallout 4 DLC plans and casually revealed the RPG would be playable in virtual reality. Following up on this news, Bethesda sent a press release confirming we hadn’t all had a mass hallucination and that “Fallout 4 for HTC Vive VR headsets will be released within the next 12 months”. This narrows the previous release window of 2017 down to the first half of next year. Nice. The VR build is definitely real and happening that a demo is playable on the show floor at E3. We’ll try to send someone along to have a looky loo; there’s a DOOM VR demo at the booth too. “We think that VR is the perfect fit for truly immersive games like our massive open-world RPGs,” Bethesda’s Pete Hines said in a statement, echoing comments during Bethesda’s showcase. That’s not really the impression we got when John Carmack abandoned ship, but whatever. Catch up with everything E3 2016.